Man arrested on charges of perjury in Vero Beach. VERO BEACH – A 28-year-old man was arrested in Vero Beach on charges of perjury after making a false allegation against a deputy of the Indian River County Sheriff’s Office. Jamaal A. Metu is currently in jail with no bond after accusing a deputy for almost hitting him with his patrol vehicle. Metu, whose been arrested 22 times in Indian River County, said he was walking west in the 2900 block of 43rd Street when a truck passed him a high rate of speed. He told the supervisor on duty that a patrol car passed him and never slowed, causing him to jump out of the way and landed on a rock that injured his hip. The truck was stopped by the patrol car on the 3100 block of 43rd Street, where Metu made the complaint with deputies. Metu requested EMS and was transported to the Indian River Medical Center for evaluation. Another deputy supplied Metu with a Citizen’s Complaint Form to fill out, which allowed him to provide a sworn statement. Prior to signing the form, a deputy explained the charge of perjury to Metu, which he understood and signed the sworm document. While Metu was being treated in the Emergency Room, a deputy who took the report and reviewed the entire in-car video of the traffic stop. At no time did the video show any pedestrian on either side of the roadway in Vero Beach. “The in-car video contradicts any and all oral and sworn written statements by Metu,” the report said. 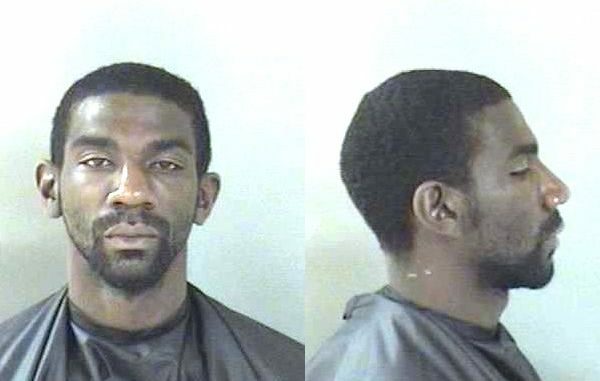 Metu was detained and transported to the Indian River County Jail.